TISSNET Result 2019 - The Tata Institute of Social Sciences has released the TISSNET 2019 result on February 11, 2019, at 8 P.M. To check the result and download the scorecard, candidates can either visit the link given below or visit the official website and login with their email id and password. The results of TISSNET 2019 were earlier set to release on February 4, 2019. The TISSNET result 2019 contains the qualifying status of the candidates along with their rank and score in the entrance exam. TISSNET 2019 result is released online in the form of a scorecard. Candidates who qualify will have to attend the Pre-Interview Test, Group Discussion & Personal Interview (PIT-GD-PI) which will be conducted From March 5, 2019. Candidates who qualify TISSNET 2019 will be called for the Pre-Interview Test (PIT) and the Personal Interview (PI) sessions until April 4, 2019. TISSNET was conducted on January 13, 2019, for the different master's programme offered by the institute. Candidates who appeared for TISSNET 2019 can go through the steps mentioned here to check the TISSNET 2019 result. Type in the text area the alphabets shown in the colored image. Enter the registered email id. Candidates will receive a link to reset their password on their email id. Enter the new password for checking TISSNET result 2019. Candidates can now re-login with the new password to check the result of TISSNET 2019. After the TISSNET 2019 results are declared candidates will be called for the Pre-Test Interview and Personal Interview Rounds. Candidates will have to appear for a written exam which will contain questions related to the social, socio-economic, socio-political issues at the micro as well as macro level. As for some programmes the written exam will include questions related to logical analysis & reasoning with figure and simple mathematics. In case of a tie in the scores the following tie-breaking rules will be applied to calculate the final result score. The scores of Personal Interview round will be compared based on which the candidate with the higher scored will attend the next round. In case of a tie in the personal interview round, the scores of the Pre-interview test (PIT) will be compared. In case of a tie in the PIT scores the score of the TISSNET 2019 exam will be compared and considered for the final result. In case the scores of the entrance exam are same the candidate with higher age limit will be given consideration. The merit list of TISSNET 2019 will be prepared based on the merit and the preferences indicated by the candidates in the application form. Based on the merit list prepared for each programme, the list of candidates selected will be put up on the website. Each candidate will also receive their individual scorecard indicating the marks for each component of the examination process. The waiting list for the different programmes will be prepared based on the factors mentioned below. Candidates who secure an admission to the programme of their first choice will not be on the waiting list for any other programmes mentioned in their list of other preferences. Candidates who secure an admission to the programmes mentioned in their second preference list will only be retained in the waiting list of the first preference. Candidates who secure an admission the programme mentioned in their third preference will be retained in the waiting list of the second preference. Candidates who are offered seats in a programme which is in the lower order of preference will be retained in the waiting list for the programmes higher in their preference list until the seats for that particular programme is filled. 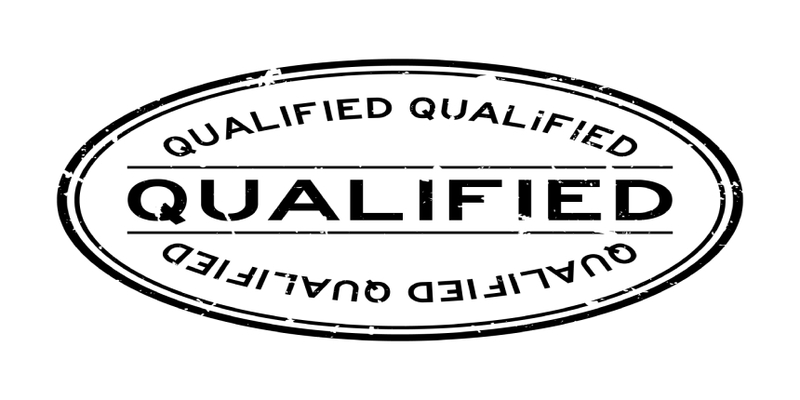 If a candidate is qualified for two programmes at the same time then the programme which is the first preference of the candidate will be considered for admission. Can i do pgdm in Jaipuria institute of management with 44% in 12th standard and 60% in graduation???? TISS does not provide MBA certificate? MBA qualification for TISS and Delhi school of economics ?plus fees structure? What is the average, median and highest package for TISS ODCL Hyderabad? I have applied for BA UG admissions at TISS Guwhati. While filling up my form I have by mistake, but wrong years of passing. What to do? Your Tata Institute of Social Sciences, Mumbai brochure has been successfully mailed to your registered email id .